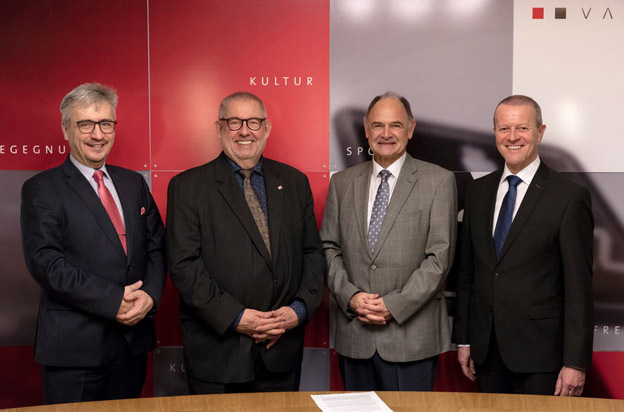 Today, in the Town Hall of Vaduz, in presence of mayor Ewald Ospelt, Dr. Ernst Walch, president of the Liechtenstein Symphony Orchestra and ICMA president Remy Franck signed the contract for the organization of the ICMA Award Ceremony and Gala Concert which will take place in April, 2021 in Vaduz. The Liechtenstein Symphony Orchestra was created in 1988 and celebrates this year its 30th anniversary. 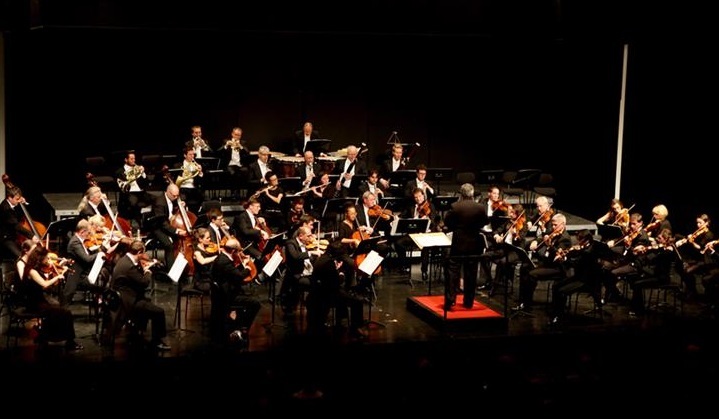 Comprising approximately eighty musicians, the Orchestra is active in Liechtenstein, but also beyond the borders as a cultural ambassador of the country. To boost the international visibility, it was restructured in 2012 from a non-permanent orchestra to a fully professional ensemble.